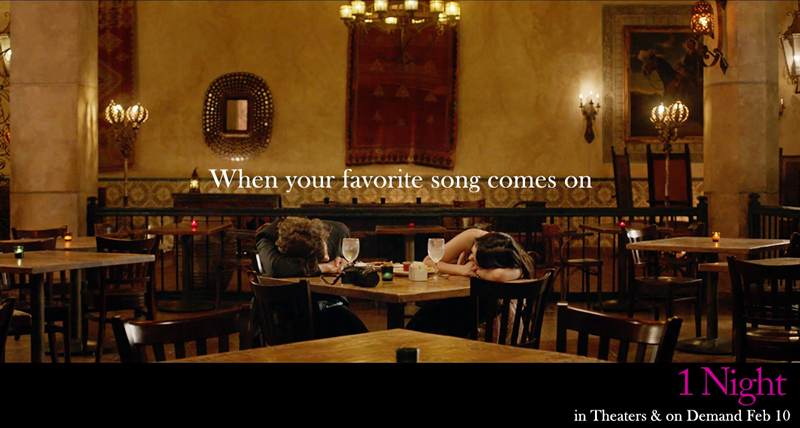 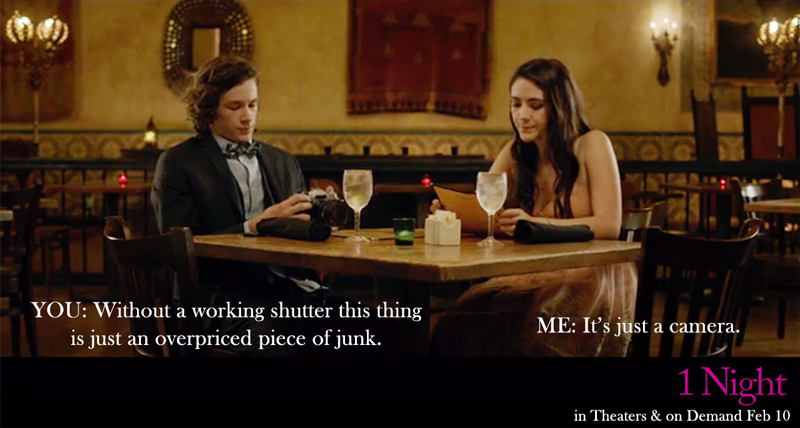 Director Minhal Baig's rom-com has released a bunch of memes to celebrate its VOD release. 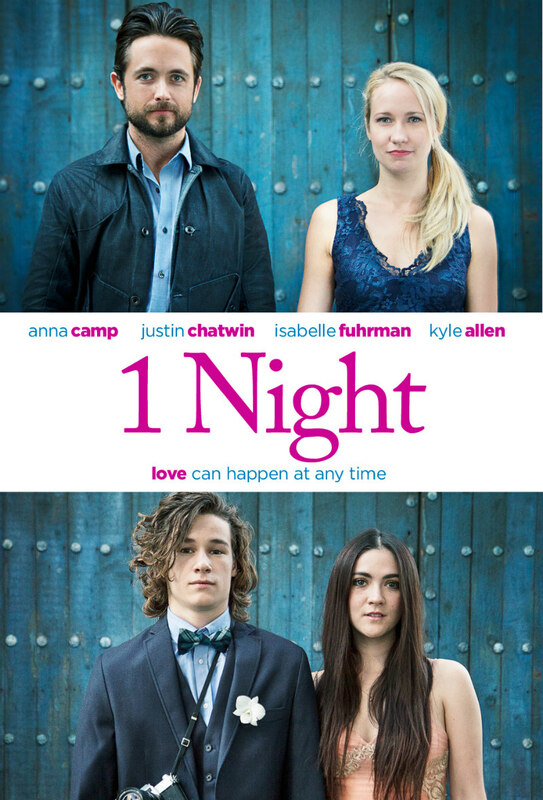 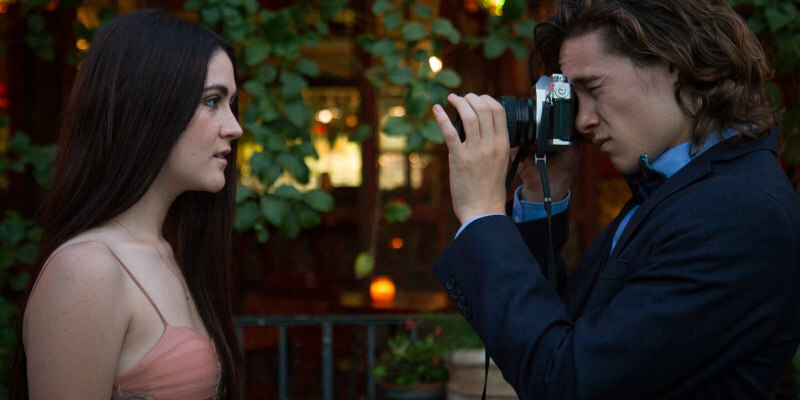 1 Night is a new romantic comedy starring Pitch Perfect’s Anna Camp along with Justin Chatwin (Shameless), Isabelle Fuhrman (The Hunger Games) and Kyle Allen (The Path). 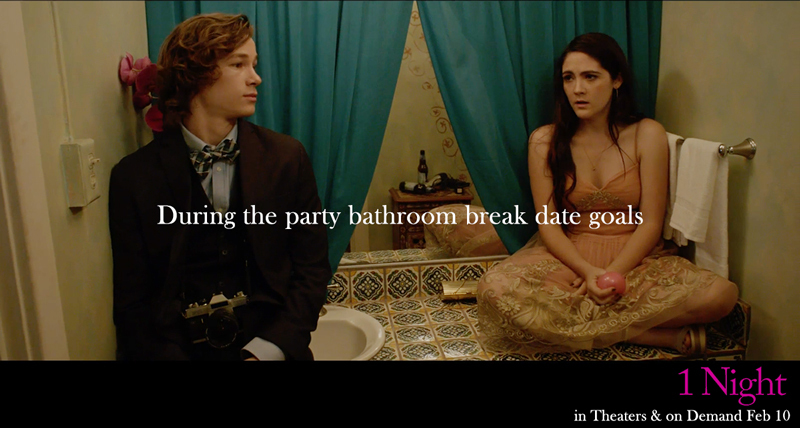 With the film just hitting VOD, a selection of promotional memes have been released to highlight the film's key moments.